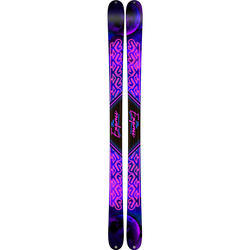 For too many years skis were merely skis, and women were stuck riding on something that had been designed for a man. Those times have changed though, and the ski industry has caught up and learned to design skis to better match the natural body weight and stance of women. 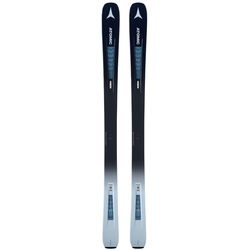 So it is now time for you to find yourself the right pair to match your on mountain pursuits, and take your skiing to a whole new level. 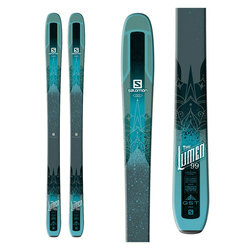 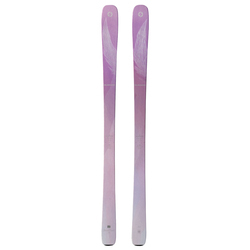 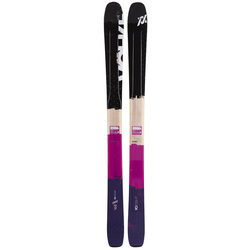 Whether you are a powder hound, racer, all mountain charger, or casual cruiser, US Outdoor has the right ski for you. 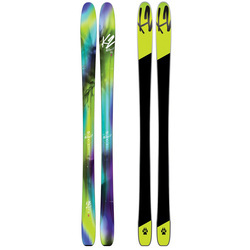 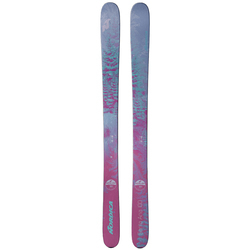 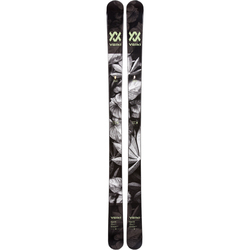 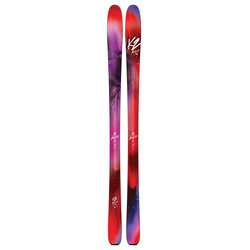 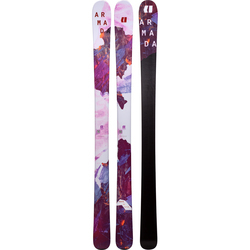 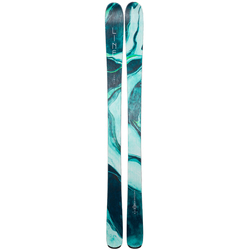 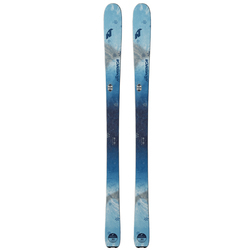 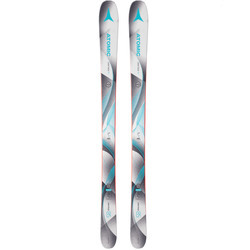 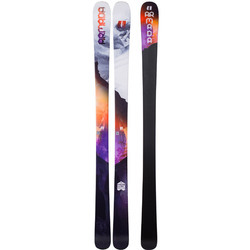 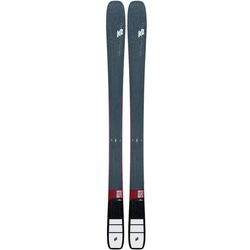 Look no further for the best deals on a pair of skis from Armada, Atomic, Blizzard, K2 Line Rossignol, Salomon, and Volkl, and ski better then ever before.